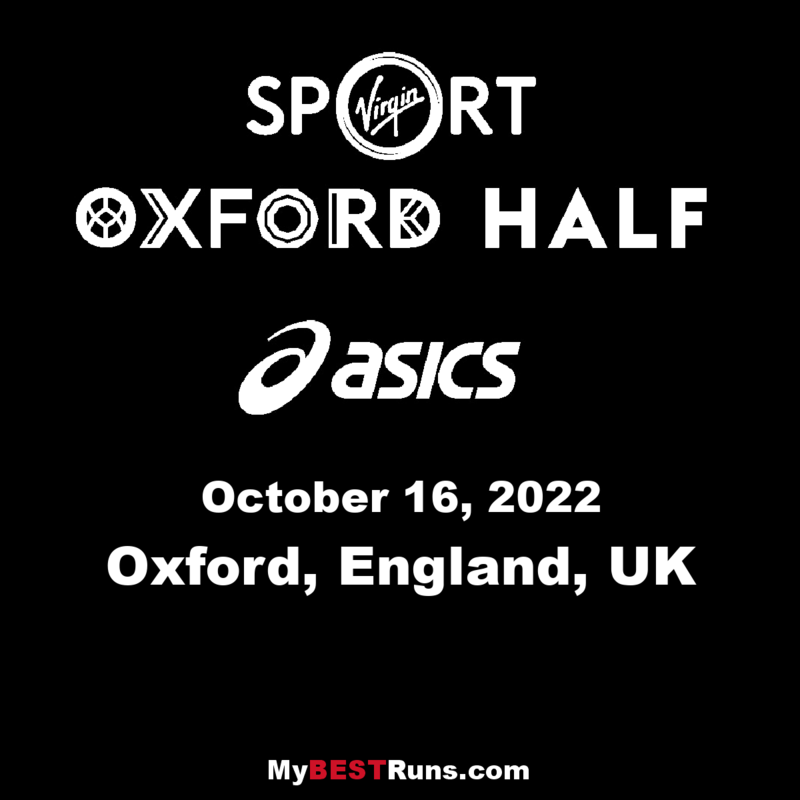 We're happy to announce that the Oxford Half is now the Virgin Sport Oxford Half Marathon! Check out #VSHackney on social to see how we do things a bit differently. The Route: Oxford’s glorious city centre route kicks it off on Broad Street, starting you off on the right foot near Trinity College and the Clarendon Building. Once you pass through the charming village of Old Marston, you’ll cross the River Cherwell and whip back around to Oxford University’s impressive Lady Margaret Hall, and then right again onto Norham Gardens. Finish strong back into City Centre, through Radcliffe Square and into the final stretch of the stunning Radcliffe Camera. 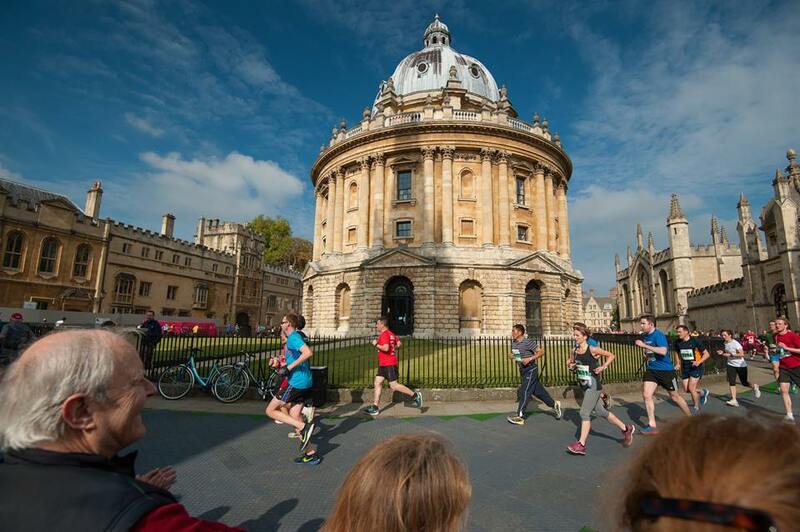 Get ready for an incredible route through Oxford’s glorious city centre, which will feature live music, local bands and DJs at every mile. Oxford, bring your best spirit, as everyone is invited to cheer and partake from the sidelines. Participants will receive free race photos, a t-shirt, medal and tote bag to carry all of your swag - get your entry while you can! Get involved with Virgin Sport and the local host city community! It takes a village to make our events incredible, and everyone is welcome to join us. There are lots of roles available during the race and street party experience, so there is something to suit everyone.